The David Moyes reign at West Ham did not get off to the best possible start in the 0-2 defeat at Watford, and the Scot has got his work cut out in cajoling his injury-ravaged squad into a big Friday night performance here. Definitely out are Jose Fonte, Javier Hernandez, Michail Antonio and Sam Byram, while it is unlikely that James Collins will be rushed back into action. 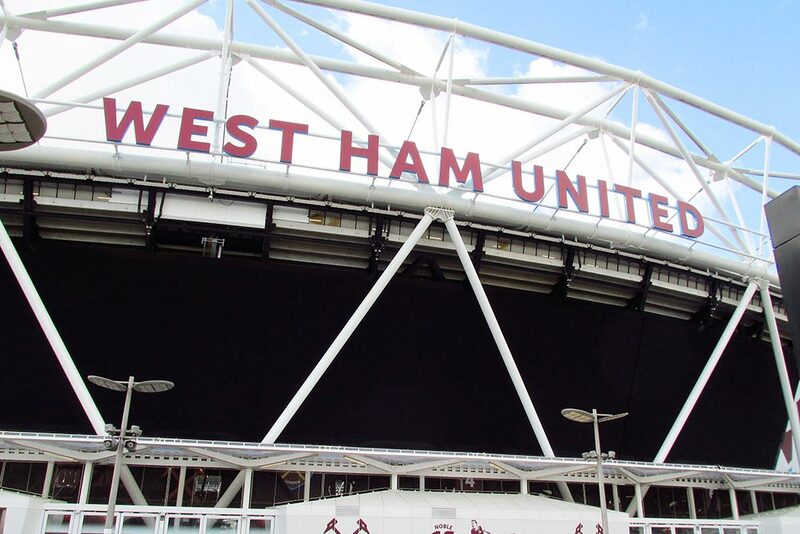 So it’s a patched-up Hammers side who will look to end a poor run of three defeats in four on home soil. Leicester are in much better shape, with new manager Claude Puel seemingly rejuvenating the Foxes. We can forgive the defeat to Manchester City last time out, and instead use the win over Everton and the spirited point earned at Stoke as our guide. With Chicarito and Antonio absent, we simply cannot see West Ham outscoring the visitors here.